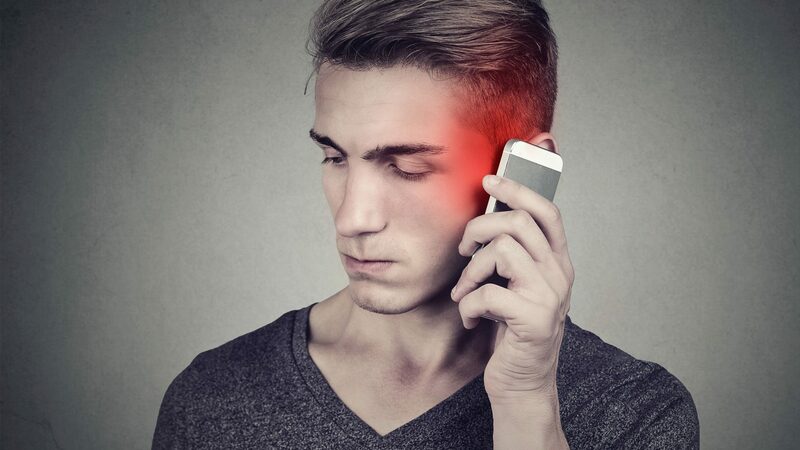 Microwave radiation from mobile phones could trigger brain tumours and other cancers. Numerous scientific studies provide proof after proof of the harmful effects of mobile radiation. Even the authorities are now warning against the excessive use of mobile phones and cordless phones. Mobile radiation endangers children’s health! Do you know how often teenagers use their mobile phones at night?